This tweak is in response to a request I received recently. As soon as I read it, I realized it was a great idea and would come in handy for myself and others. Thank you Liv for the request! Liv wanted to add text to the Filterable Portfolio modules just below the filter buttons and above the grid of images. When each filter button was clicked, the text would change accordingly. It would basically be an introduction or description of the category the user had just clicked on. Because of the nature of the request and the fact that it will require custom text for everyone, I decided it would be best to do this with jQuery. If you’re not familiar with jQuery, you should still be able to easily copy and paste the code I provide below and customize it for yourself. You’ll also notice this is where we are adding our paragraph HTML and default text when the page loads. The text will change depending on the filter selected, but the HTML in line 8 will not. If you change the text color, margin, etc. it will change for each category. I added a min-height to prevent jumping from differences in category description length. Feel free to change anything here. You could even change the paragraph tag to a heading. As for the text in line 8 “Please click on one of the buttons above to sort through the categories.”, you can either change it or you can remove the text entirely. You’ll just want to do the same on line 17. If you remove it, delete the text only. You’ll still need to keep the paragraph HTML in line 8. Starting on line 19 is my first category, followed by the text I want displayed for that category, followed by a break. This will repeat for every category you have. The important thing is that the category must match the text in the button EXACTLY. It is case sensitive and you also need to include any spaces. 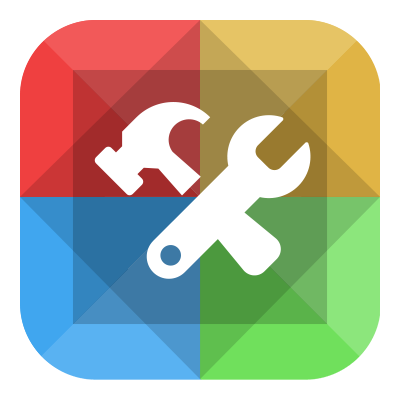 Now go through lines 15-25 and replace test and third with the text on your filter buttons and change the Latin text with your text. Add any new categories using the same pattern. You should be all set! If you run into problems, please let me know in the comments below. Thanks! This worked really well, easy and simple to integrate and tutorial was super clear. Thanks Brad! Awesome! Glad you were able to get everything working with it. I couldn’t get mine working. Tried both basic and with a custom ID. Try removing the first and last line (the php if statement) and see if that works. If you decide to leave that if statement, you need to change the post ID (499) to the post ID you want to use. How did you get the thumbnails to show a larger image and not go to the project page? Hello, is it possible to show the cathegory description instead of a “fix” text written in the code? I’m sure it would be possible but you would have to edit the template and query each category and get the category description, then echo each out into a hidden container. Then use jQuery to copy that text and place it below the filters depending on the category clicked. It would be a long process. Would be much easier to just manually add the description from each category. 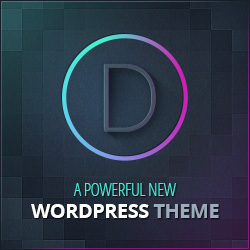 Does this work with Divi 3.0.37 and wp 4.7.5 ? I followed the instructions to the letter but nothing appeards. 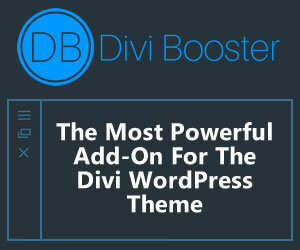 Just tested on latest version of Divi and WP and still works. Hi! I need to chenge The URL when selecting a category, as in your demo. does portfolio-posts-pro have that function? Is it possible to have more than one line of text and also style the text? 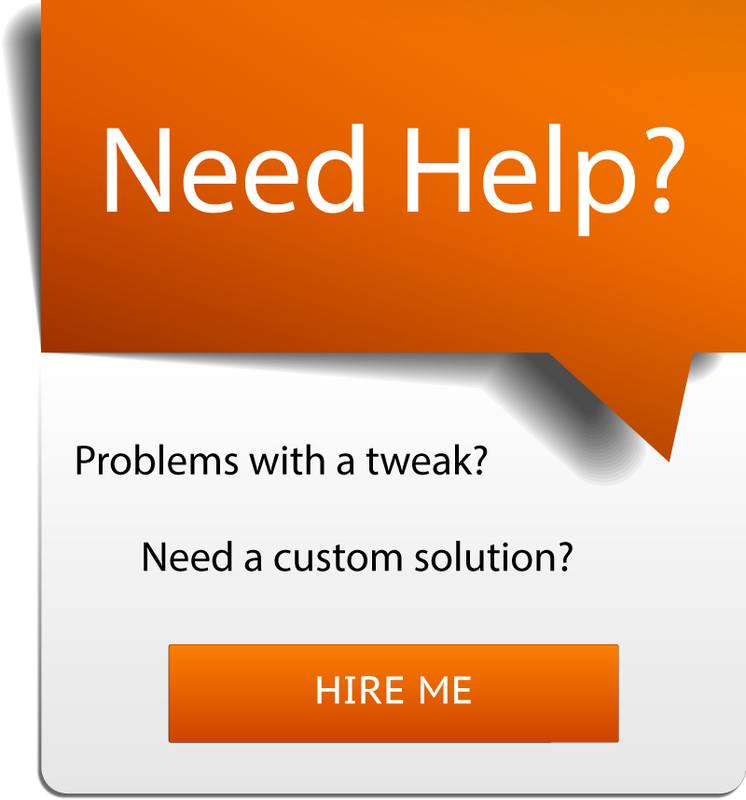 i understand that the text needs to be changed to possibly .html to be able to style it, not sure how to do this, any guidance?